Gladwyne Assistant Chief John Remillard has been volunteering as a Camp Counselor at the annual MDA Camp that is held each year in Worcester, Montgomery County. We are proud of the work that John does to help brighten the day of the kids attending the camp who have Muscular Dystrophy. 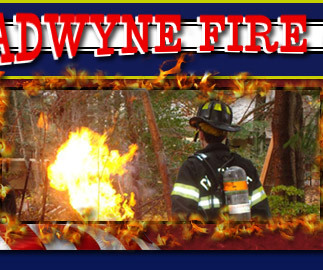 Each year, John invites his two Fire Company families to participate in the Camp (Gladwyne where John volunteers and Norristown where John is a career Assistant Chief). This year we joined together to prepare and serve dinner to the kids. This is an excellent event that our members look forward to each year.